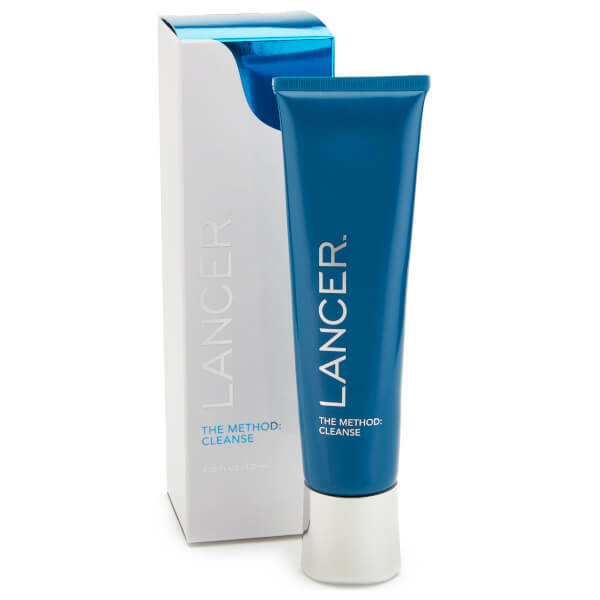 The Method: Cleanser from Lancer Skincare is a gentle, foaming cleanser formulated to eliminate debris and daily impurities, preparing skin for the application of further skincare products. Its rice amino acid complex is combined with hydrating and soothing ingredients to reveal a soft, smooth complexion and improved skin tone, without over-drying or uncomfortable tightness. 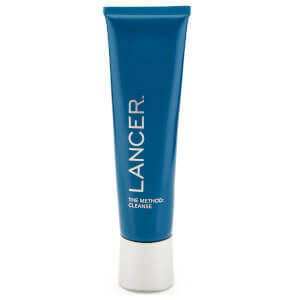 Sodium PCA retains moisture to restore a healthy-looking glow. Water (Aqua), Sodium Laureth Sulfate, Cocamidopropyl Betaine, PPG-2 Hydroxyethyl Cocamide, Glycerin, Glycol Distearate, Aloe Barbadensis Leaf Juice, Yeast Amino Acids, Lavandula Angustifolia (Lavender) Oil, Hydrolyzed Rice Protein, Trehalose, Sodium PCA, Salicylic Acid, Inositol, Taurine, Urea, Betaine, Panthenol, Polyquaternium-4, Disodium EDTA, Citric Acid, Pentylene Glycol, Caprylyl Glycol, Phenoxyethanol, Chlorphenesin, Methylisothiazolinone, Methylchloroisothiazolinone, Potassium Sorbate, Fragrance (Parfum), Linalool.